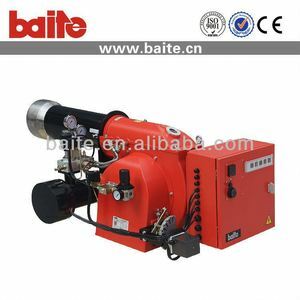 14 YRS Zhejiang Baite Burners Manufacture Co., Ltd. 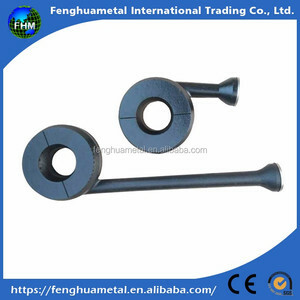 Product Name: Cast Iron Burner Model Number: 102529&102530 Weight: 102529 :4.56KG 102530 :3.92KG 102531 (Top): 1.65KG Dimensions: 102529 :561 x 162 x 82mm 102530 :259 x 162 x 70mm 102531(Top): 160 mm Paint: Black Packing: Wooden Case/Pallet MOQ: 300 Sets OEM service: Yes Gas Type: LPG/LNG Caloricity: 24,000-26000BTU Payment: T/T, L/C Our Advantages are: 1. Top quality assurance; 2. Competitive prices; 3. Timely delivery; 4. ODM and OEM service. , Limited9 ---We are sister companies, our boss is the same, and sales team are the same. If the quality doesn't accord the standard, you can exchange the goods for free. 10. How soon we can get the shipment9 ---We will arrange production after confirmation of the order and payment. 2 YRS Hebei Xuanxuan Technology Co., Ltd.
4. 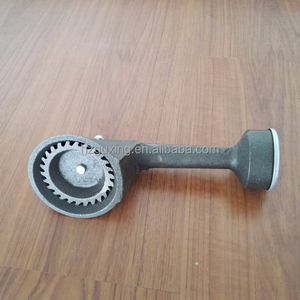 All parts tested thousands of times and improved to be of good quality and reliable. We offer a wide selection of collision repair equipment, with the fastest order to delivery time in the world, at value prices. Yes, we can also produce machines with special color according to client's request . 10 YRS Wenling Bairan Mechanical Co., Ltd.
, Ltd is one of the largest main manufactures of gas burners and fuel oil burners in China. 4.Q:How does your factory do regarding quality control9 A:Quality is priority. Thank you for your interest and please do not hesitate to contact us if you have any requirements. 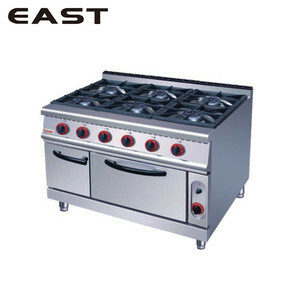 Our Mainly products include Cast Iron Gas Stove . Sample Support: Two free Samples are available in 3-5 days. Delivery time: Your Shipment will be loaded in 15-25days. 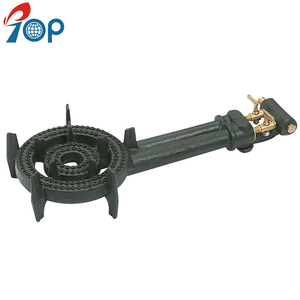 Alibaba.com offers 76,056 propane burner products. About 32% of these are cooktops, 5% are boiler parts, and 1% are cooktop parts. 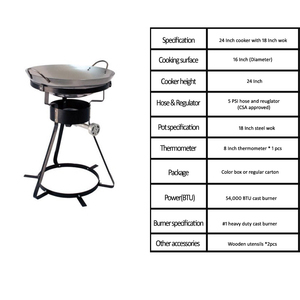 A wide variety of propane burner options are available to you, such as gas cooktops, cooktop parts, and multiple cooktops (gas + electric). You can also choose from ce, csa, and cb. As well as from portable, built-in, and table. 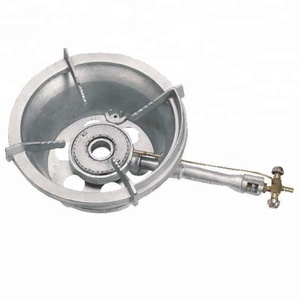 And whether propane burner is cast iron, stainless steel, or aluminum. 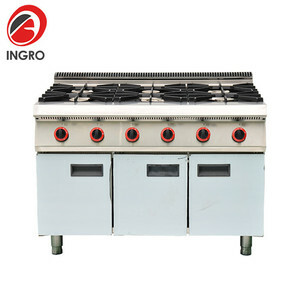 There are 76,056 propane burner suppliers, mainly located in Asia. 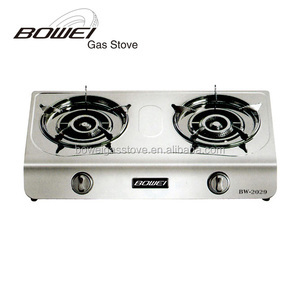 The top supplying country is China (Mainland), which supply 100% of propane burner respectively. 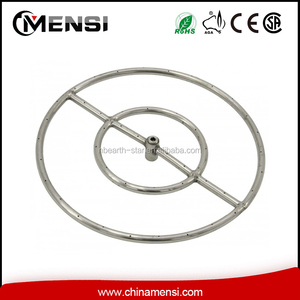 Propane burner products are most popular in Mid East, North America, and Domestic Market. You can ensure product safety by selecting from certified suppliers, including 21,528 with ISO9001, 4,584 with Other, and 2,761 with ISO14001 certification.